To perform a construction audit of a US$50 million facilities refurbishment. Perform an in-depth review of the current construction contract executed to identify and assess potential risk areas. Based on our findings, the client questioned the mark-up calculations with the general contractor, who subsequently agreed to amend the contract. A large regional healthcare system with annual operating revenues of US$520 million requested Protiviti’s guidance to perform a construction audit of a US$50 million facilities refurbishment, which was to be followed by a US$175 million expansion to its hospital. The organisation brought in Protiviti for the audit based on its satisfaction with our initial contract compliance review. Professionals from our Capital Projects & Contracts practise performed a detailed contract compliance audit for the client. We utilised our proven approach to perform an in-depth review of the current construction contract executed between the general contractor and the client to identify potential risk areas. We also performed detailed testing and data analytics to assess each of these risk areas. 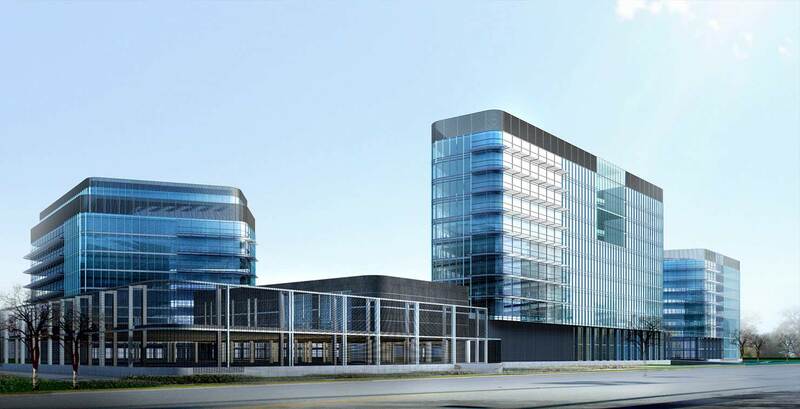 In addition, we worked with our client to identify key contract terms and conditions that had the potential for negotiation on future projects, and provided recommendations for consideration and negotiation by management prior to the execution of the organization’s US$175 million hospital expansion. Our expertise in capital project management and contract compliance enabled our team to identify high-risk or unfavourable contract terms quickly for our client and present recommendations for consideration and negotiation on future capital projects. A review of the contract and its cost components indicated that certain cost items were calculated as a percentage of direct costs, not actual costs incurred. We discussed with our client that the contractor was possibly using these cost items as a profit centre and that, as a result, the client may be paying a mark-up on items already marked up under contract. Based on our team’s finding, the client questioned the mark-up calculations with the general contractor, who subsequently agreed to amend the contract. In addition, the contractor agreed to apply this new calculation to the US$175 million hospital expansion, which would result in an estimated savings of US$1.2 million for our client. Protiviti has continued to provide audit support for the US$175 million hospital expansion. The healthcare system’s director of audit services recently confirmed that our recommendations and test work have resulted in an additional US$500,000 of savings for the organisation related to the contractor-controlled insurance program. Our team has received outstanding feedback from the director of audit services as well as the organisation’s audit committee. Our Capital Projects & Contracts professionals help organisations better align business processes, people and technology to enhance contract compliance, improve process performance and reduce cost over billings. Our experienced professionals use our proven methodology, frameworks and data analyses to assist companies in identifying, measuring and mitigating the risks inherent in capital projects. We help companies gain control of their capital projects, associated processes and potential risks. The company has never performed an audit of construction projects. The company has used the same contractors for many construction projects. The company’s internal audit function does not have the capabilities to audit construction projects effectively. The company has incurred construction cost overruns and schedule delays on past projects.